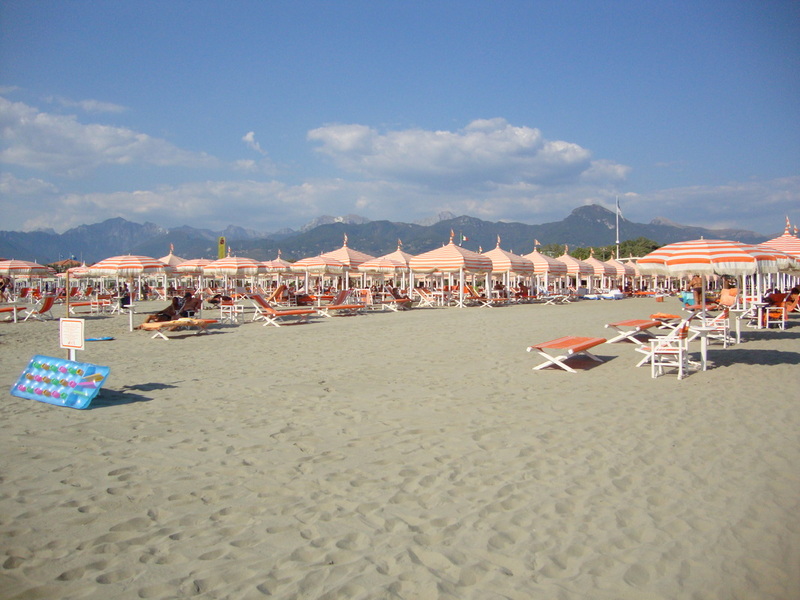 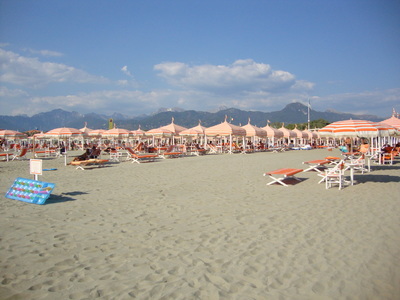 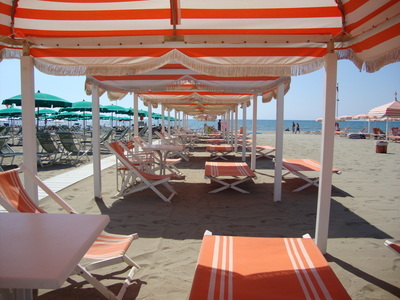 This is one of the many typical bagnos along the beach on the Versilia Coast. Many Italians reserve their sun-beds and umbrellas for the season, therefore it can at times be difficult to gain access, but at Bagno Nilo TTH have an arrangement that its clients can reserve their place for a day or even just an afternoon. 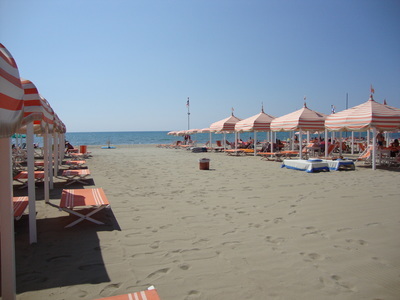 The Italians know how to enjoy themselves and a day/afternoon at a private bagno allows you to relax at the beach with all the comforts of a beach bar including drinks ,snacks and high quality meals served all day. 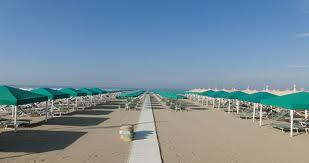 Don't miss out on freshly made bombolone (doughnuts) late afternoon - not the healthiest but very tasty! Be Italian for a day!